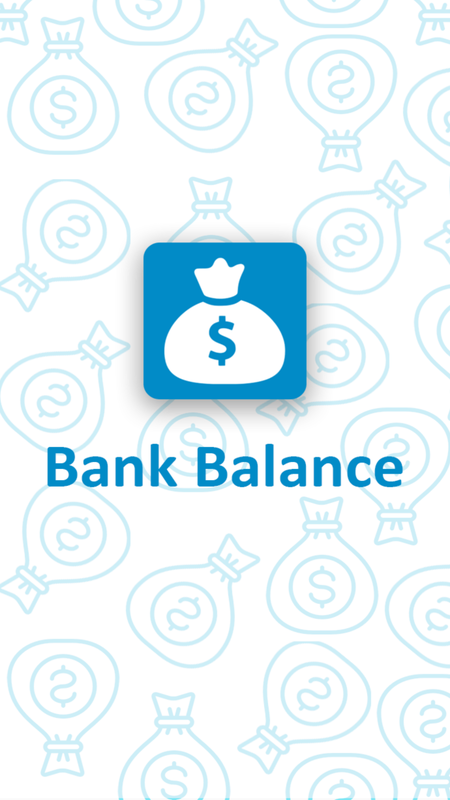 My Bank Balance app allows you to find solutions to your day-to-day banking requirements and questions. 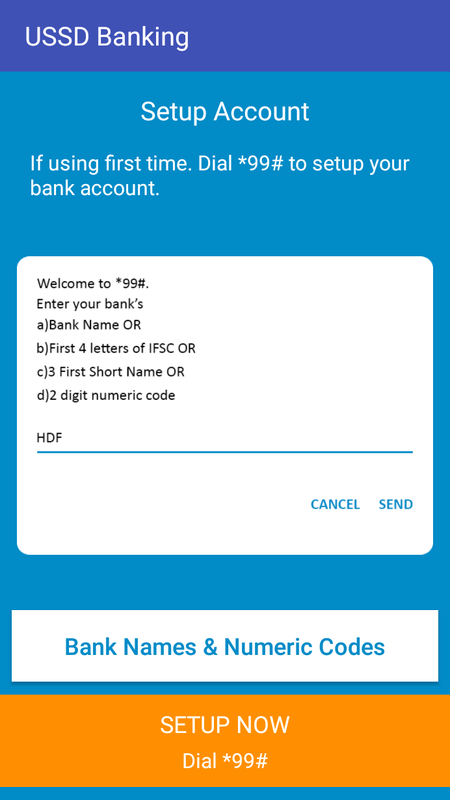 It has a simple and elegant user interface which allows you to access many of the services provided by your bank with few simple clicks. 1. 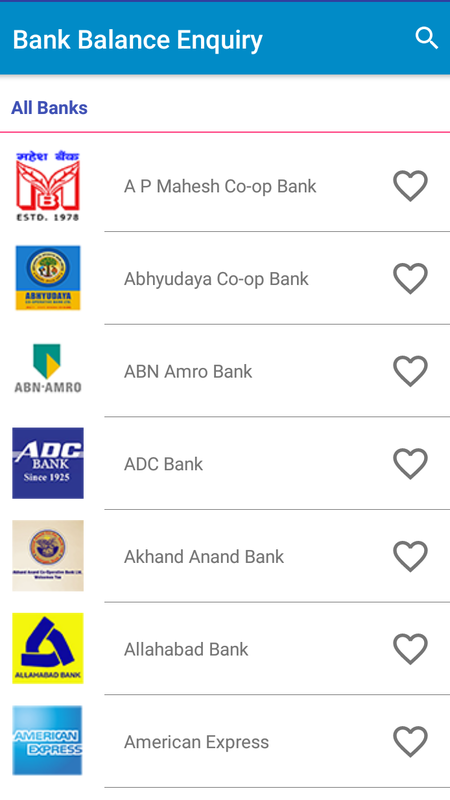 Add 'Favorite' banks- With one single click, you can mark your bank as favorite so that next time you need a service, it will be easily accessible. 2. 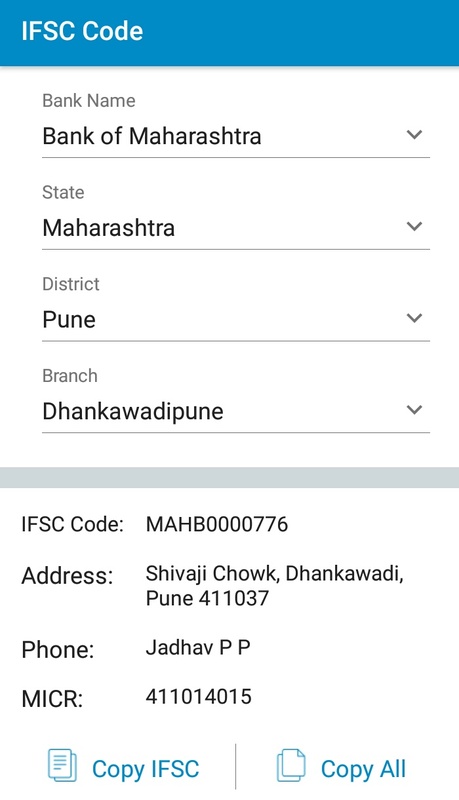 Search IFSC codes, bank short codes and many more- From more than 100 banks, you can search for IFSC and MICR code for a particular branch, along with much more info! 3. 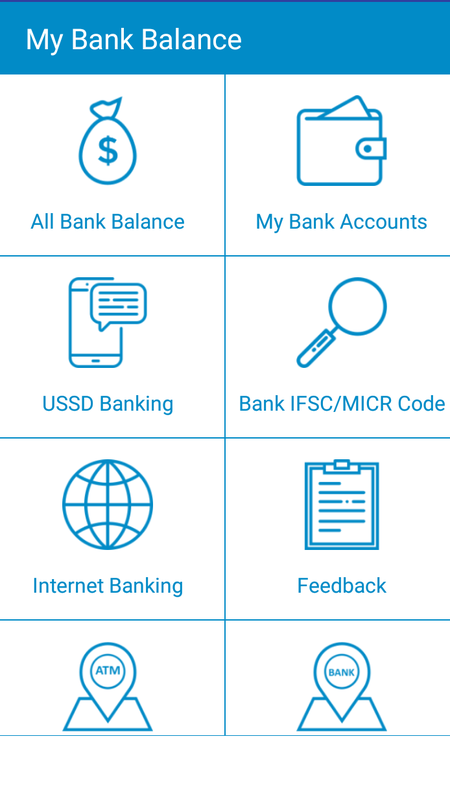 Balance enquiry,Mini statement and Customer care- My Bank Balance app will be there to help you when you quickly need specific info related to your bank like customer care number or balance enquiry number. And what more.! 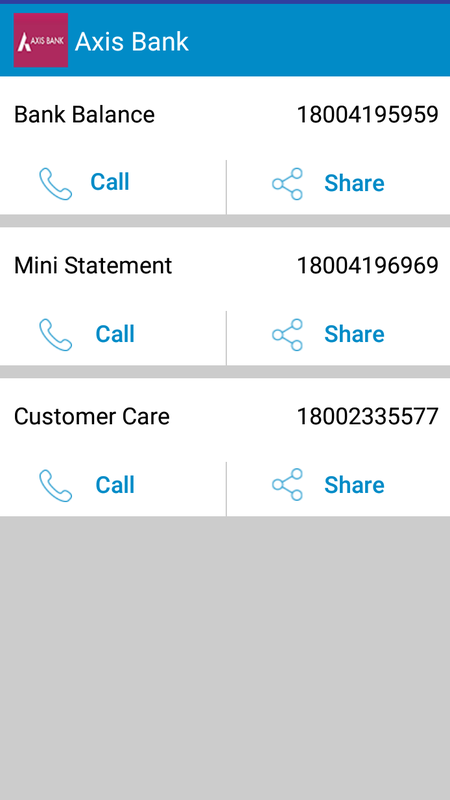 You can share all of this info with others to with our sharable info option which allows you to share info like Customer care number, Balance enquiry number etc accross apps like Messenger, Whatsapp etc. 4. 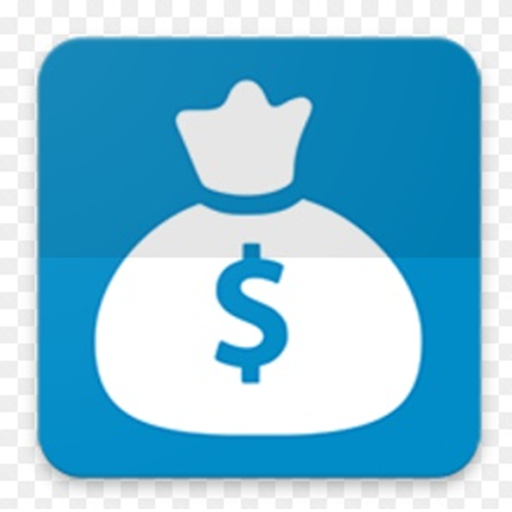 Save your bank account and Credit/Debit card info- One of the most important feature of our app. 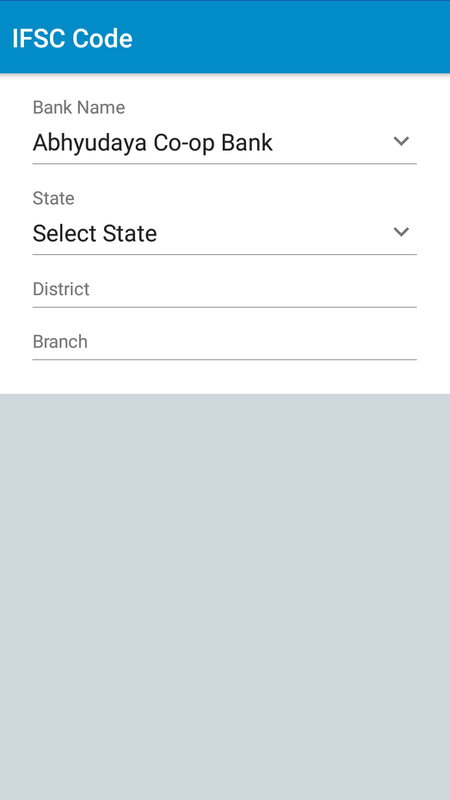 It allows you to create a record of your Bank account info with info like branch address, account number etc. 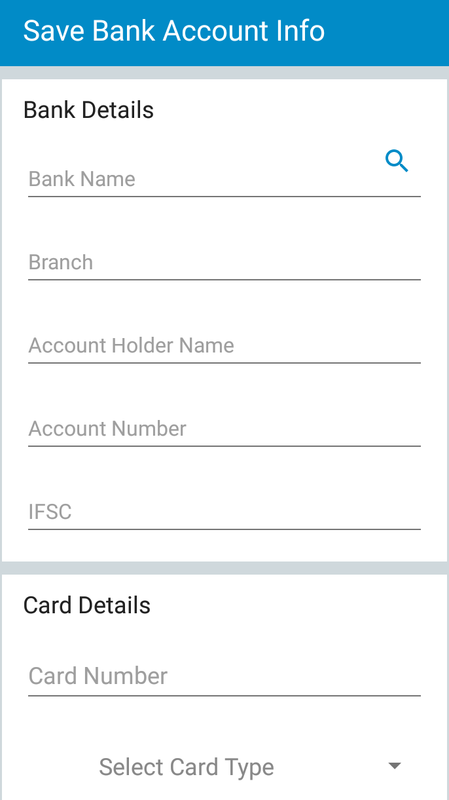 and also info related to your credit/debit card like card number, validity info. 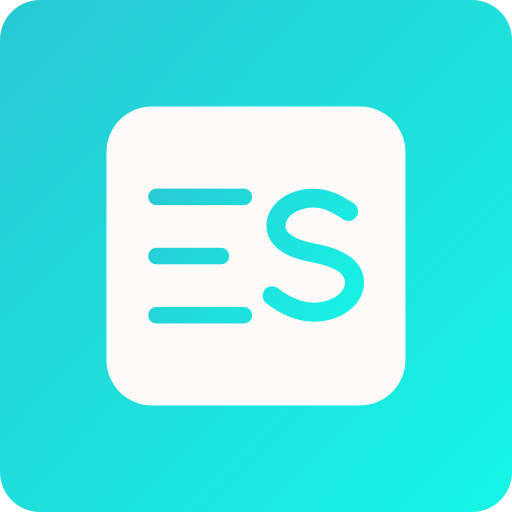 Do not worry, your card info is protected and store in the app using highest encryption possible so your data is pretty much safe. 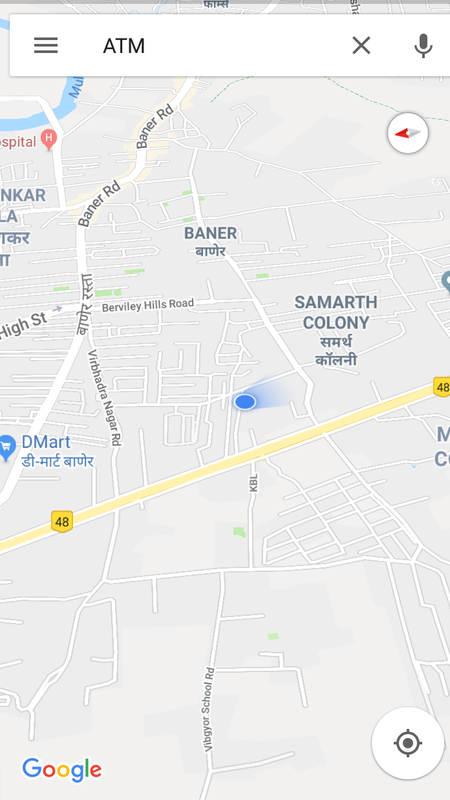 5.Find nearby ATM and Banks- This feature does what its name suggests, finds ATMs or Banks near your location with just single click.